The HOLEY TOIDS! board makes building a prototype project with through hole parts a breeze....AND getting it into a pocket friendly mint tin a snap! 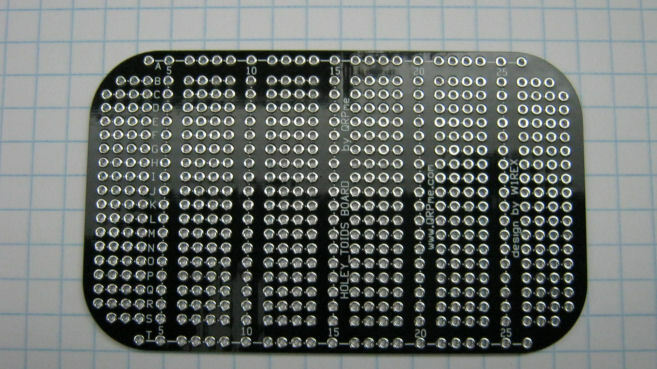 This is a quality FR4 double sided board with silk screen, solder mask and plated through holes. It is routed to simply drop right into a mint tin.